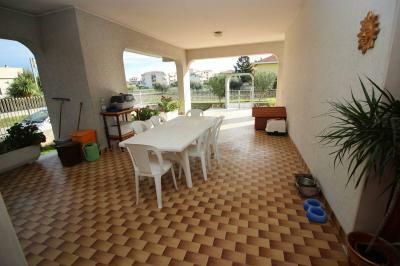 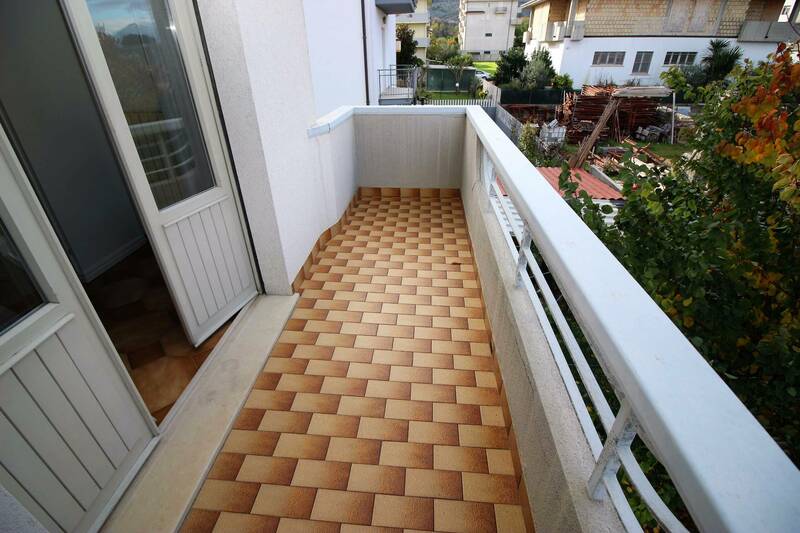 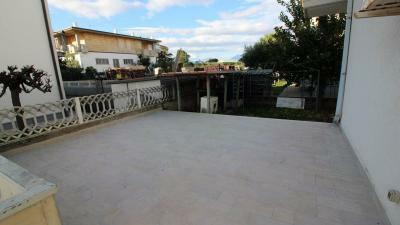 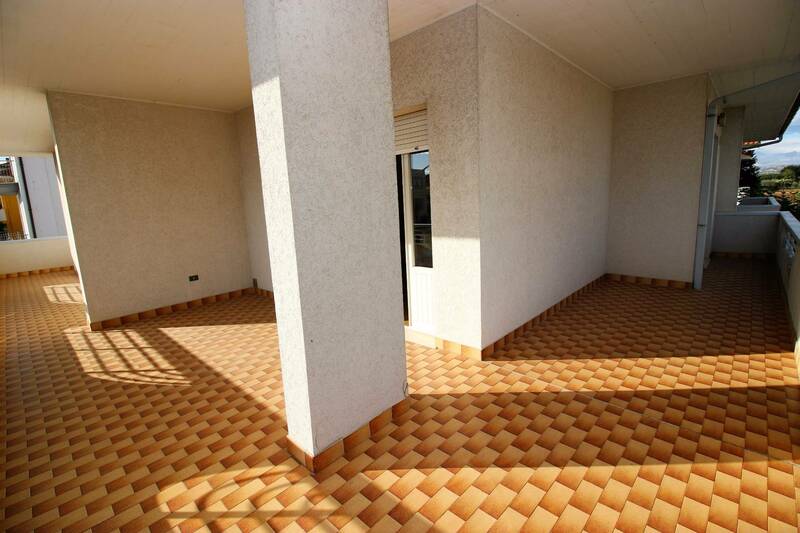 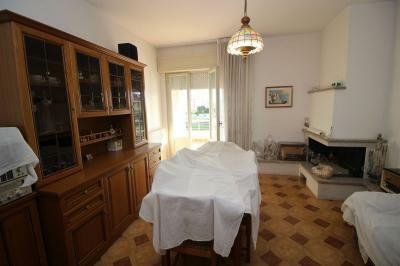 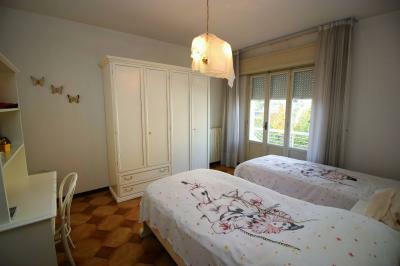 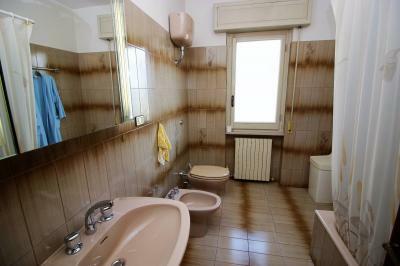 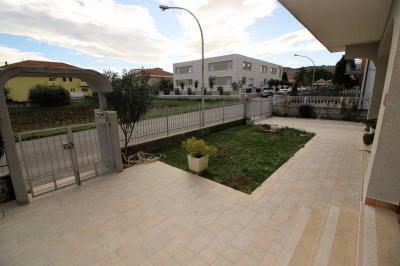 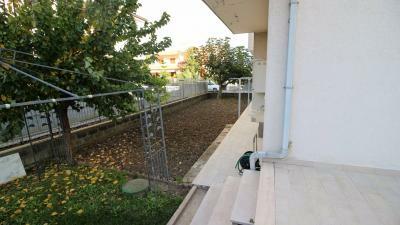 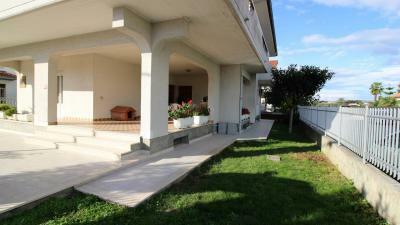 Located in residential area of Alba Adriatica, we offer for Sale a Single House consisting of 2 apartments. The ground floor consists of a living room, kitchen, double bedroom, twin bedroom and bathroom: from the living room and bedrooms leads to the balcony for a total of about 100 sqm. 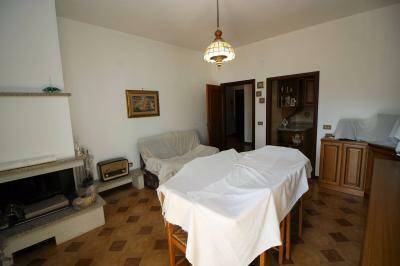 The first floor consists of a large and bright living room, a kitchen with a dining room with fireplace, a double bedroom, two twin bedrooms and two bathrooms. 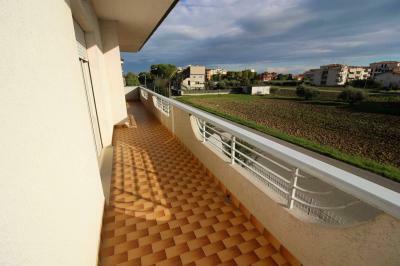 All rooms have a balcony; the living room leads to the balcony facing East. 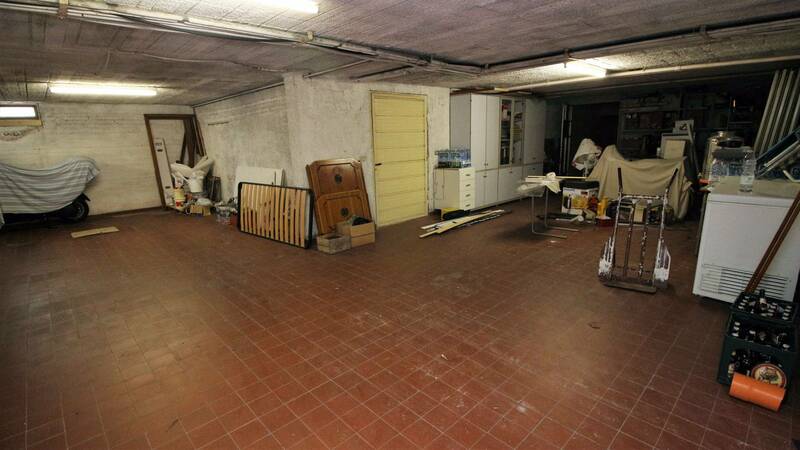 The basement floor is destined to the garage. 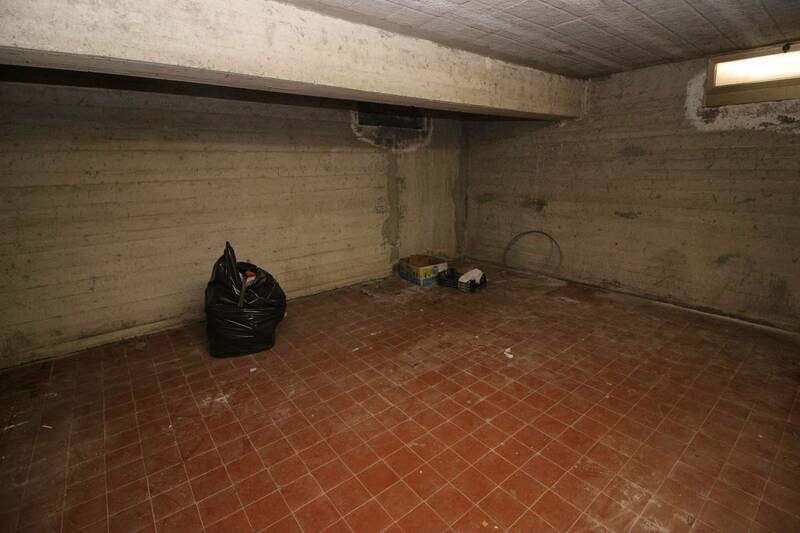 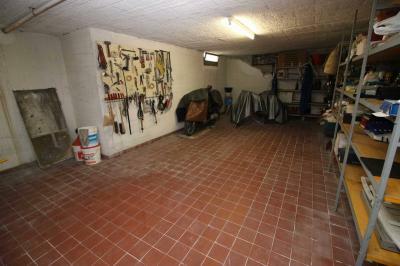 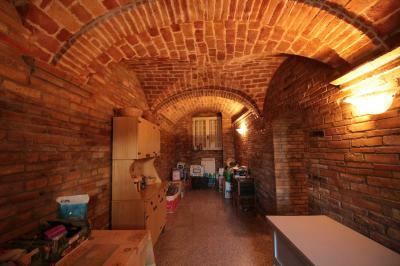 The apartments each have a large cellar (20/30 sq m). The garden, well cared for, is shared between the two apartments. 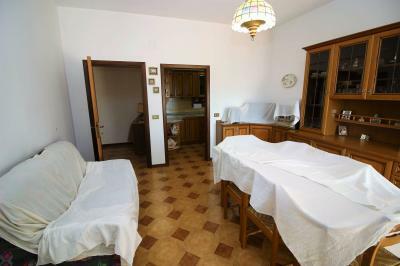 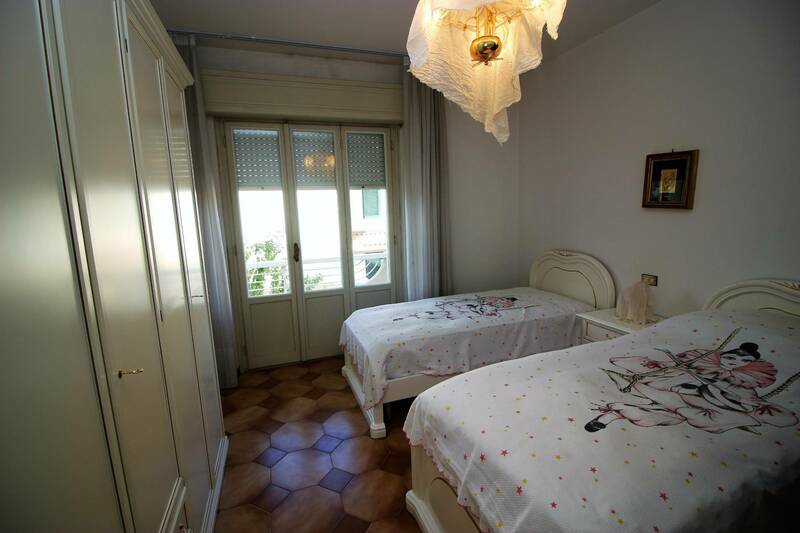 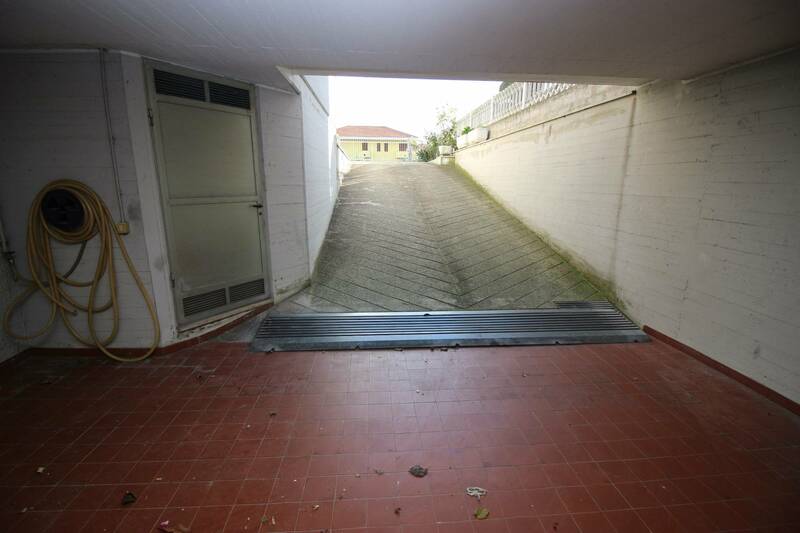 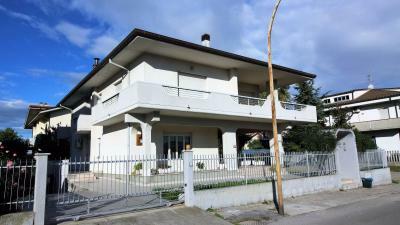 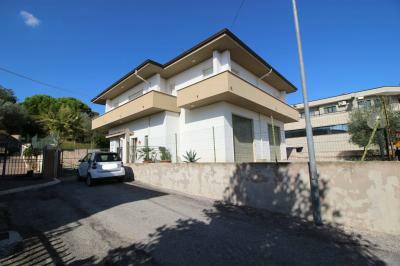 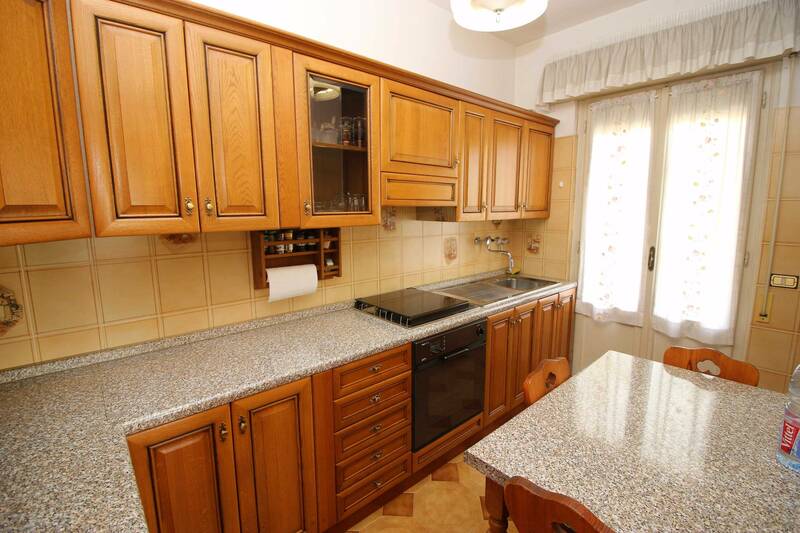 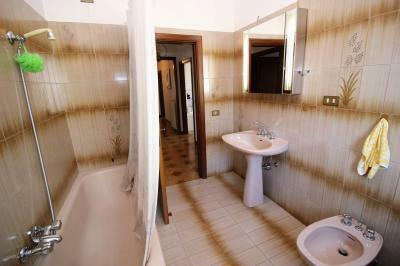 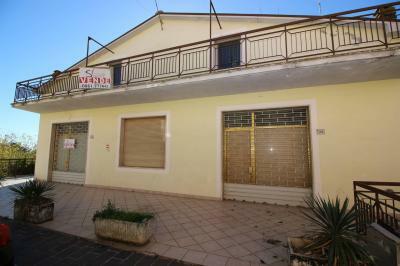 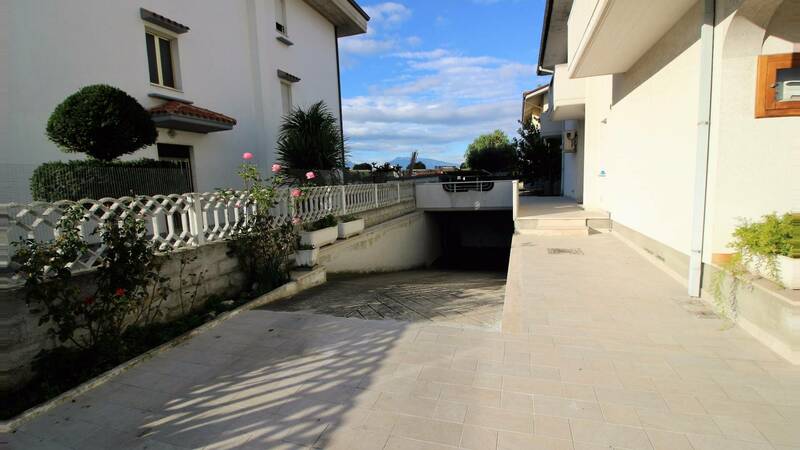 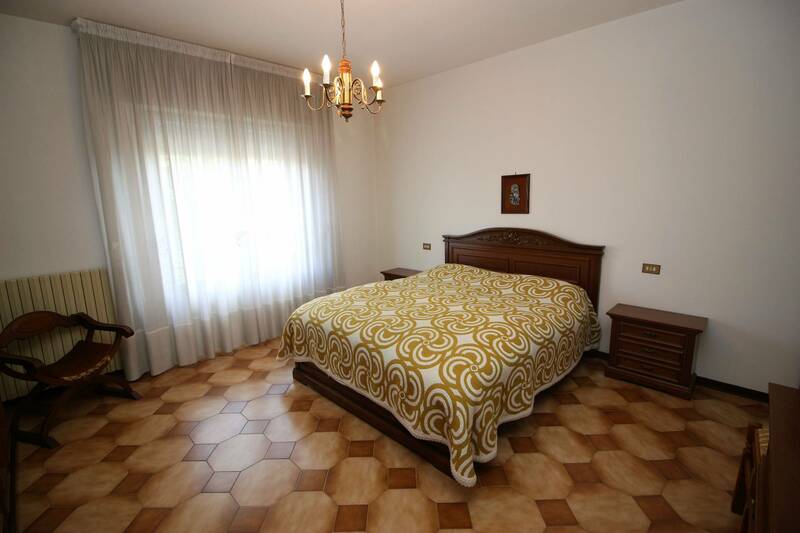 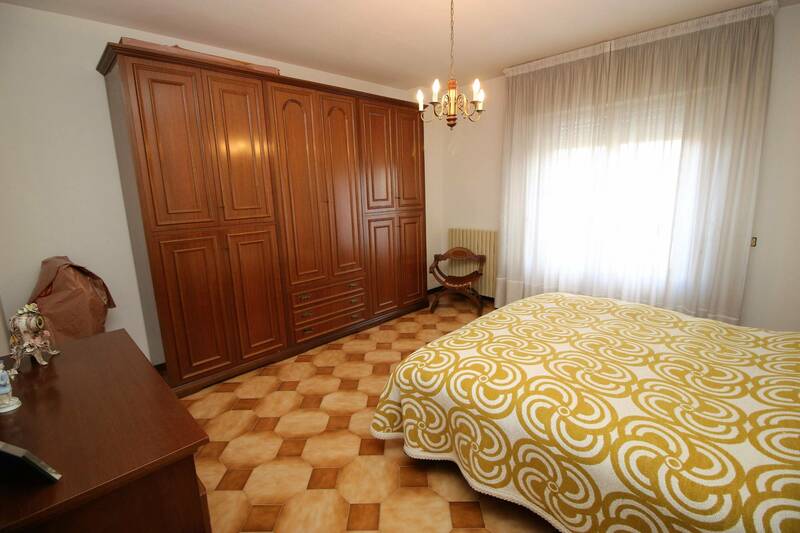 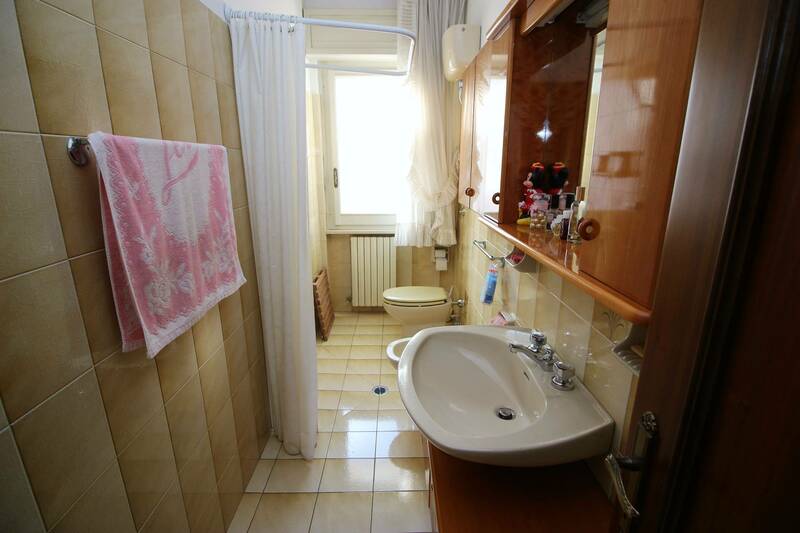 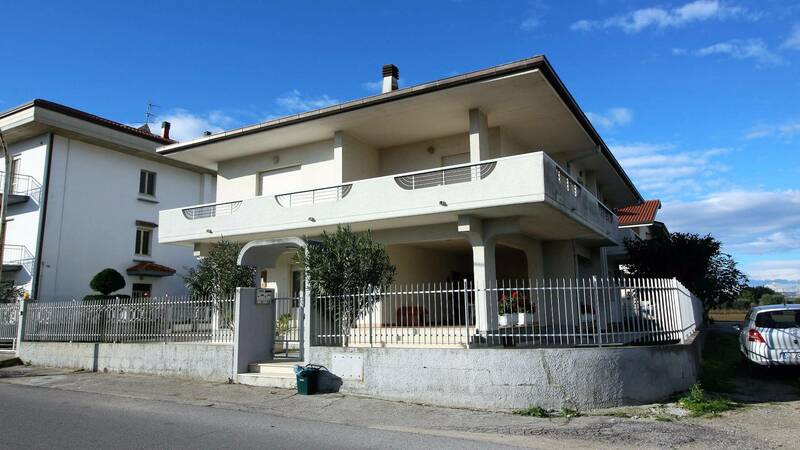 The House is in a good state of repair, being the property used only for short periods and is located in a good area of Alba Adriatica; a short distance from the town center. 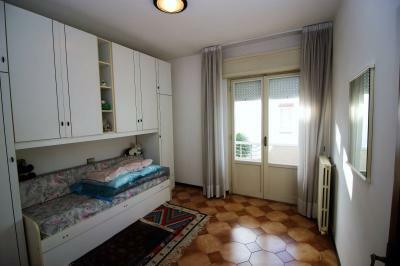 Great residential solution, also for two families.